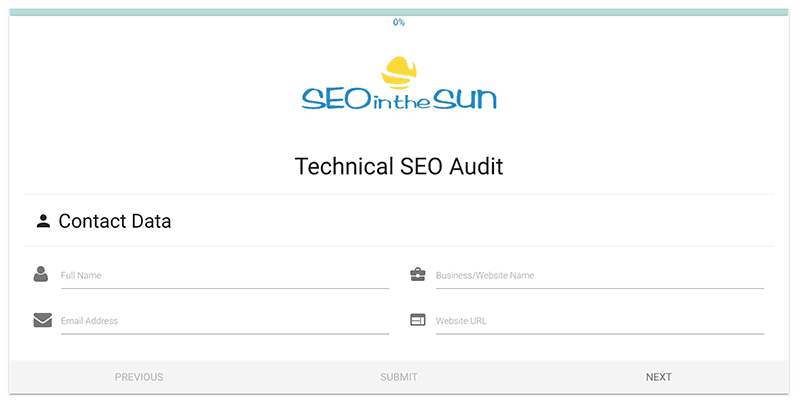 What’s the Technical SEO Audit all about? Technical SEO covers many of the under-the-hood aspects of SEO – you might not always see it, but this doesn’t make it any less important! 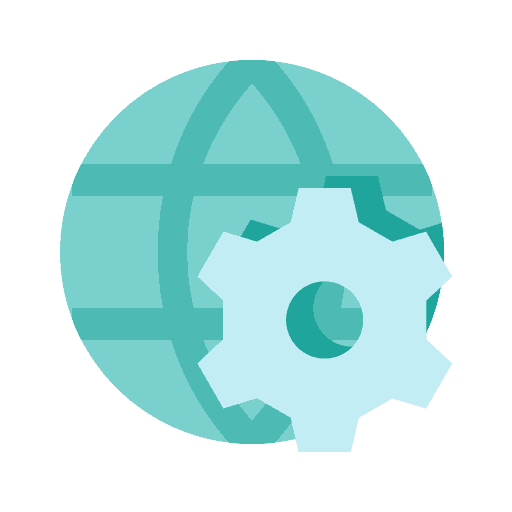 Want to find out if your website can be found and indexed without a problem by search engines? Our service will provide you with a comprehensive status quo of your website’s resources and technical SEO aspects and give you recommendations for actions in case there are any problems. … is easily accessible and crawlable by search engine spiders. … follows technical SEO best practice. 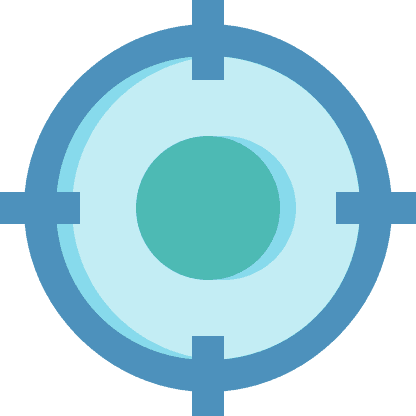 … has broken links or resources which might reflect badly on your rankings and user experience. Many online marketers might shy away from technical SEO. But even if your content is the best one out there – it doesn’t help if it’s not findable or indexable or if search engines punish your rankings because you didn’t take care of good technical SEO. Our audit will help you identify those technical bottlenecks that your website might have and keep it from performing at its best in the SERPs (search engine results pages). Not only will our Technical SEO Audit will give you a complete breakdown of your website’s resources: pages and images, internal and external links, meta titles and descriptions, … We’ll also evaluate your website based on a 27-point checklist: from loading time to page errors and mobile-friendliness, among others. All together with recommendations for actions should there be any issues with one of these points. What exactly is Technical SEO and why is it important? Technical SEO aims to optimize your website’s infrastructure. It makes sure search engines can easily find, crawl, understand and index your pages. It can roughly be described as all the SEO aspects aside from your content and link building. It covers aspects such as load time, HTTP status code errors and broken resources or links, among others. Which aspects will the Technical SEO Audit cover? The Technical SEO Audit will first and foremost give you an overview of all of your website’s resources: See how many pages, images and other files you currently have on your website, and more importantly, find out if there are any broken resources. You will also see if there are any duplicate, missing or too long meta titles and descriptions. Based on that, you will also receive a 27-point checklist covering the most important issues when it comes to technical SEO: from common indexability issues to page errors, redirects or site speed, among others. Each of these points will come with a short explanation and recommendations for action in case your website has an issue with one of these points. To give you the best results, we make use of a combination of different tools: We use the Screaming Frog SEO Spider and WebSite Auditor to crawl your website and get the raw data. Together with the information from your website’s Google Search Console and our custom made spreadsheet, we then analyze your website and go through our 27-point checklist. Why can't I just do the audit myself with the help of your blogpost? You surely can do it yourself, that’s why we wrote the blogpost! However, the tools we use have limitations in their free versions, which means you cannot crawl and analyze your website in its entirety. If you let us audit your site, not only do we use the professional versions of these tools and can therefore crawl your website in its entirety. You’ll also profit from the many years of working experience that your digital marketers have – we know exactly which issues and bottlenecks to look out for when auditing your website. This service will be finished within 2 working days. Guaranteed! Thank you for your interest in our Technical SEO Audit service. Let us help you to get more visitors to your website!